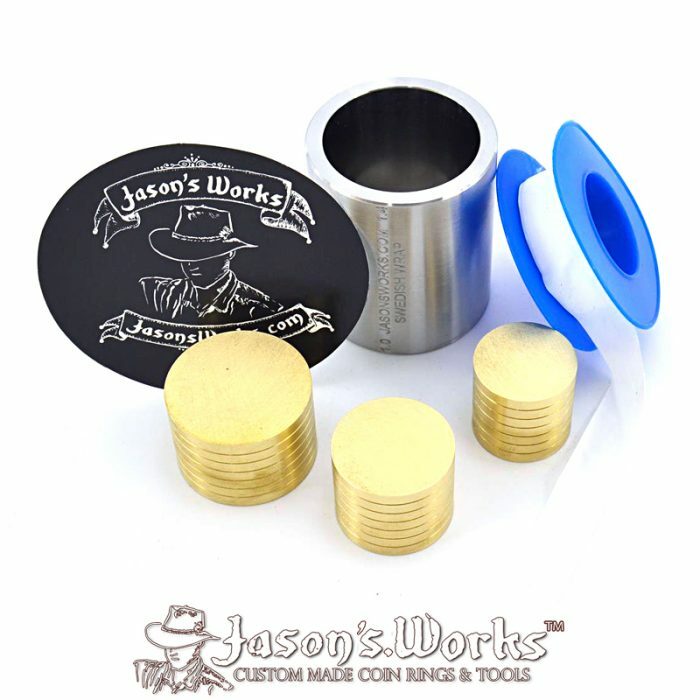 Highest Polish Guaranteed or Your Money Back! 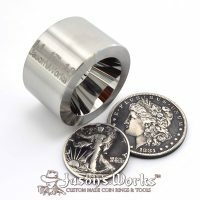 Back in 2008, when I was first prototyping my original universal reduction dies, I noticed that a high polish was essential fora making the highest quality coin rings. 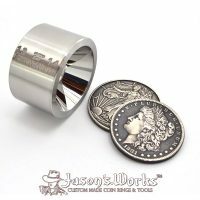 The perfectly burnished edge of the finished ring is only one benefit. 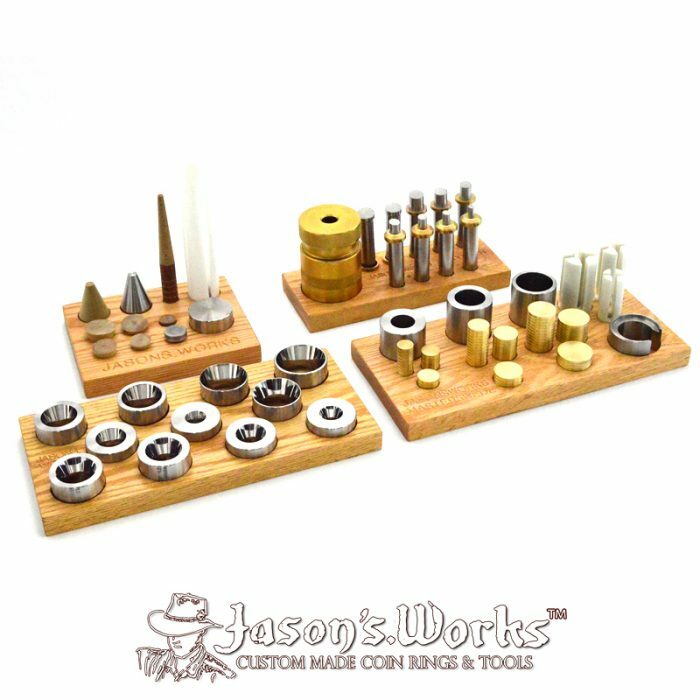 Share These Tools with Fellow Crafters! 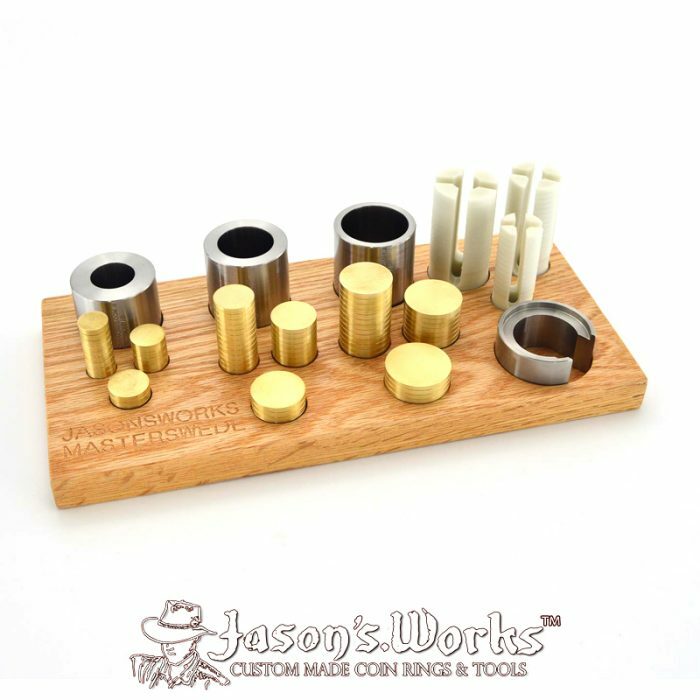 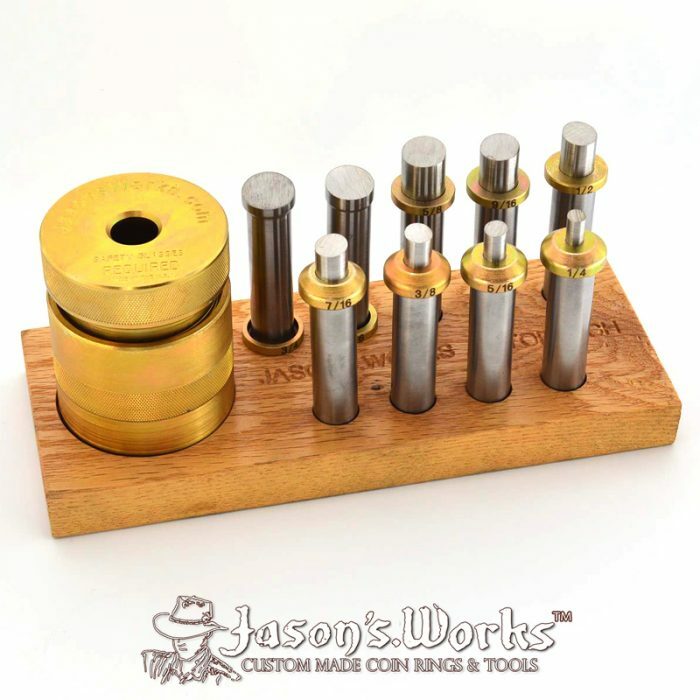 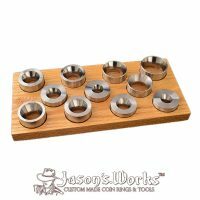 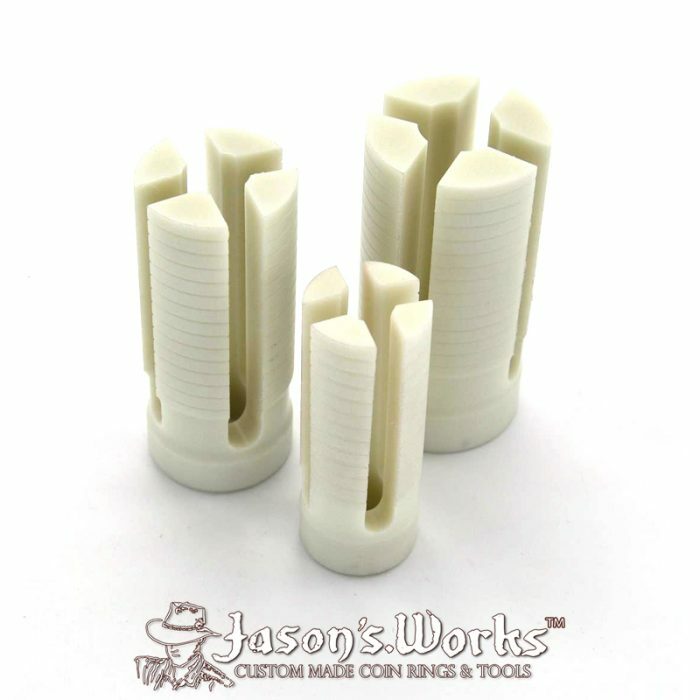 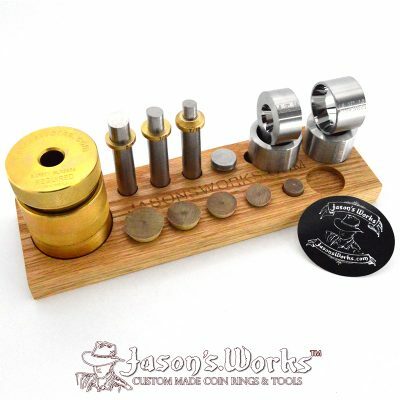 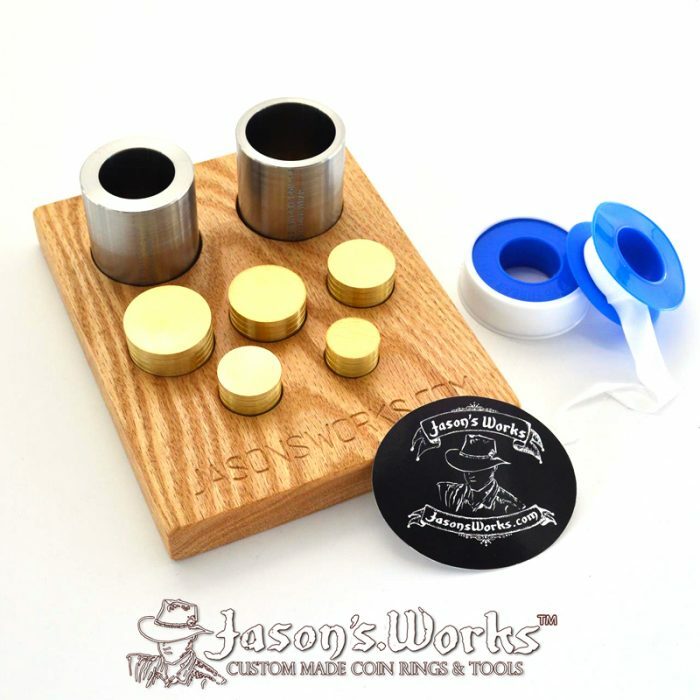 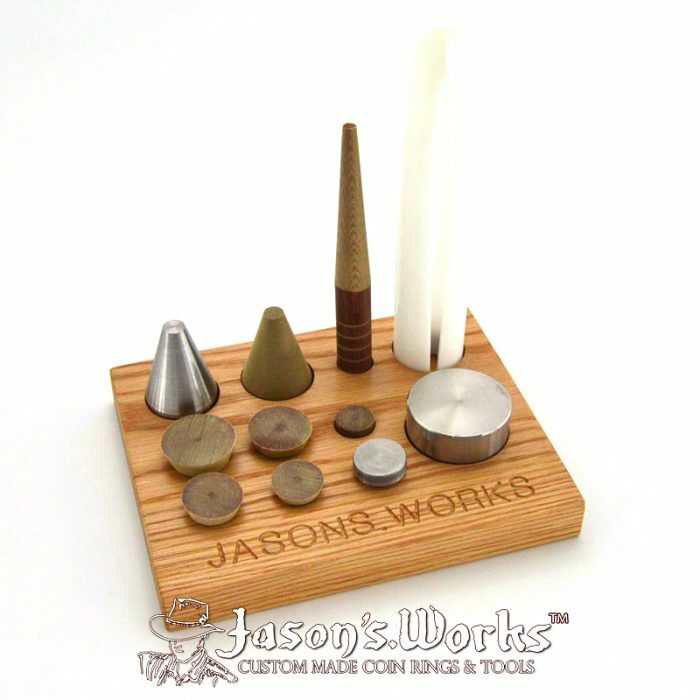 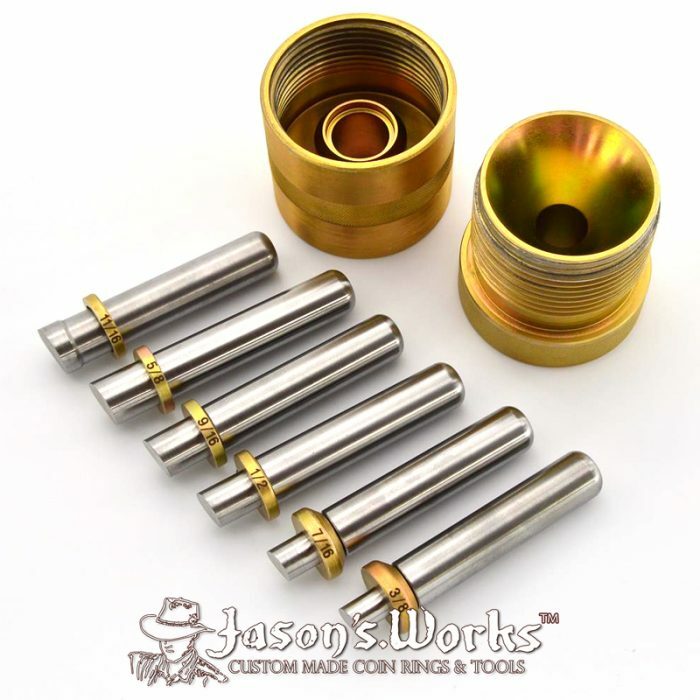 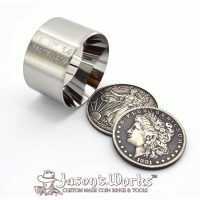 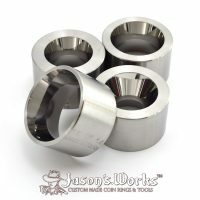 Meet Jason at his shop in California or schedule an online training session to learn the craft of coin ring making. 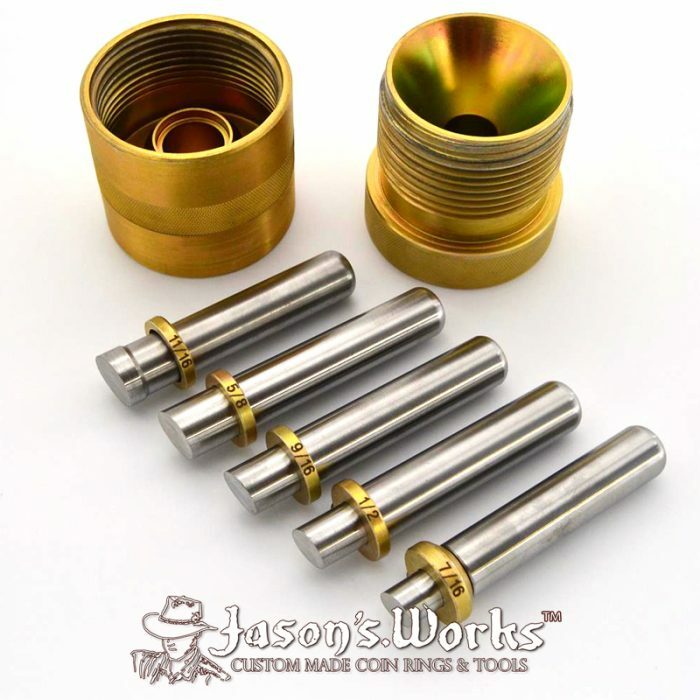 Receive a quote for your customized training by sending an email to jstinchfield@hotmail.com. 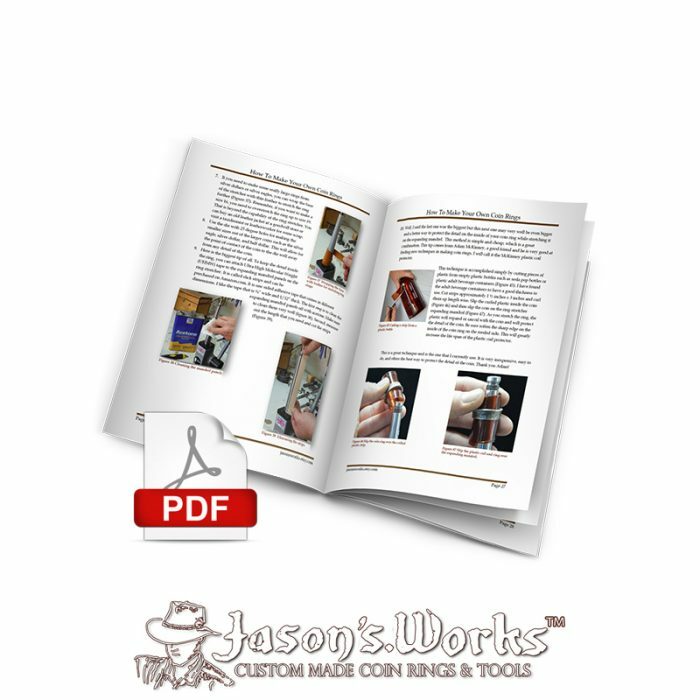 Click here for more details about personal training.